Save yourself endless energy and hours spent managing your books and analyzing your financial healthiness! Our Brooklyn, New York firm will crunch the numbers so you can keep focused on what you do best. Keep a healthy bottom line with tax services by Johan Tax & accounting. By effective tax planning for all your financial situations, our team will assist you with taxes from individuals to corporations throughout 50 states within the USA. 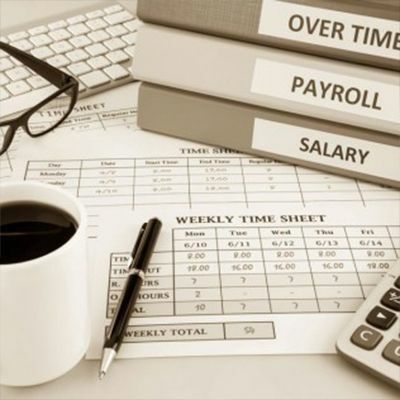 Streamline the payroll process for your Brooklyn, NY business by trusting Johan Tax & Accounting. We'll handle everything from setup to reporting so you can take care of business. Contact us to get started. When you need help getting your business off the ground, out team is there to help. We help you design and maintain a unique accounting practice based on your best interest. Your success is our goal! Whether you work a one-man operation or manage 100 employees, running a business takes a lot of time and energy. Simply keeping up with the 9 to 5 grind can take it out of you. So why spend hours of your valuable time crunching numbers? Let Brooklyn’s own Johan Tax & Accounting LLC take the reins and keep your financial health in order. Never again will you be up at all hours of the night trying to balance your book of business. Our CPA will carefully track all of your financial transactions, from purchasing to accounts payable and receivable. Johan Tax & Accounting will stay on top of it all year long, taking over the financial burden. You'll just need to stay focused on the bottom line and growing your business. Schedule a consultation with the certified public accountants at Johan to get started. Any other general accounting services! Whether you are trying to ensure your company follows a strict budget or simply need assistance with tax preparation and filing, Johan Tax & Accounting has the expertise and capability you need. We serve all 50 states within the United States remotely. Our on-site services serves the greater New York City metro areas. Reach out to Johan Tax & Accounting to learn more today.
" We Came to Johan Luo for consultation. He spent 1 hour, explaining how he could help us resolve the outstanding tax due and related prior year return issues with the IRS. Johan Luo explained to us how to gather and organize my business income and expenses and how he would communicate with the IRS on my behalf, step by step. Also, he walked us through accounting concept in plain English, so that I understood what we should do from now on to keep our accounting record. Highly recommended! Especially for someone with complicated tax issues! " " Johan help me with my 2015 individual tax return. He was very patient with me, explaining every details on my tax return. Also, he provided valuable advice for my tax planning next year. I used to pay $200 for H&R Block service without getting any advice for my future. Johan only charged me $100 with professional advice. Very affordable and value-added professional service! I will definitely refer my friends to him. " " I saw their flyers in my mailbox. It seems a pretty good price for tax preparation fee, $40 for basic return. So, I set up an appointment with Johan. He reminded me to bring my last year tax return. It seems odd to me, since my previous CPA never ask for my prior year return. When I attended the appointment, he reviewed my prior year tax return, pointing out 2 missing state tax credits, the total of which was $300. At the end, Johan helped me to amend my last year state return and file this year tax return, charging me $100. I received double refunds versus last year. I will recommend him to all my friends. " " I have been coming to this location for the past 3 years and Johan has been my tax professional. He is always so pleasant and helpful and makes me very comfortable that I am getting my maximum return. This year I was filing as a freelancer for the first time and was very nervous. I emailed Johan numerous times over the past few months to ask every question about sorting my expenses. He was SO helpful, prompt and professional in all of his responses. Yesterday he prepared my taxes and it was as smooth and painless as ever. I have recommended Johan to many friends and will continue to do so. He takes all the pain and annoyance out of tax season! " Johan Tax & Accounting is one of the best accounting and tax service providers in the New York City area with great reputation. We offer a broad range of services for business owners, executives, and independent professionals, including small business accounting, tax services, payroll services, business consulting, financial analysis and so forth. We are affordable, experienced, and friendly. 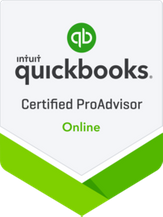 Our Certified Public Accountants (CPAs) are professionals equipped with both education and skill set to tackle any accounting or tax technicality. Our CPAs lead a team of small business accountants, tax preparers, and degreed accountants in our two offices at Brooklyn NY and New York NY. 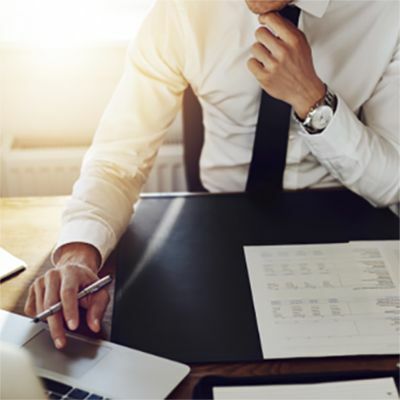 Our professional accountants not only provide in-person accounting and tax services to New York Metro clients, but also provide remote accounting and tax services to small businesses and individuals in all 50 states within the USA. We believe our clients’ best interest could be achieved by our expertise, timely communication, and proper planning. For small businesses accounting, our CPAs and professional accountants provide professional advice for your business’ better future. We work with you to design and implement a customized cost efficient accounting procedures and policies. Our small business accountants could fully take care of your daily accounting, including bookkeeping, payroll filings, sales taxes, monthly financial statements, and so forth. If in-house accounting is more efficient for your business, our CPAs provide consultation to detect and resolve compliance issues or operational weaknesses. 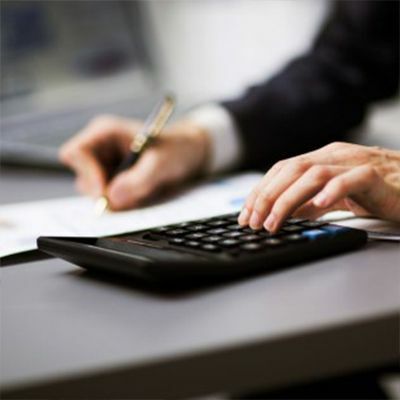 For tax services for businesses and individuals, we offer top-notch tax preparation services. The best feature about our tax support is its clarity. Our tax preparers are trained to walk you through all key areas for your situation as a whole. 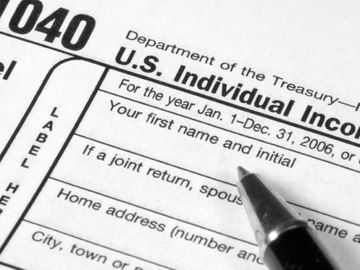 With our tax planning, your taxes are estimated and minimized in a professional manner. You might see surprisingly low taxes when we file your tax return or during the tax year, but no “surprise taxes”! Small Business Accounting, Business Tax Filing and Tax Planning, Individual Tax Services, Estate Planning, Services for large-scale businesses, General Accounting, QuickBooks, Payroll Services, CFO (part time services), Audit, Cash flow services, Succession and Strategic Planning, Internal Control management and review, Accounting and services for Not-for-Profit Organizations, And many more!